We are pleased to announce the release of SongKong 6.0 Fumes on 29 th March 2019. 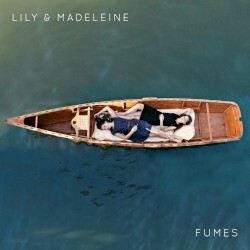 This new release is named after the album Fumes by american pop-folk duo Lily & Madeline, similar to First Aid Kit but less well known & better. We have cheated a little, favorite album is their eponymous debut but that album does not match the self-imposed one word album name rule for SongKong releases. You can modify an existing profile or create a new one with the Clone button based on the current profile. Any modifications made to your configuration will be made to the currently selected profile. If you want to delete or rename a profile, this can be done from the Preferences page, we have added some predefined profiles. When we looked at profile masks it was clear that if you created a new filename mask it would make sense for that mask to be available to all profiles. 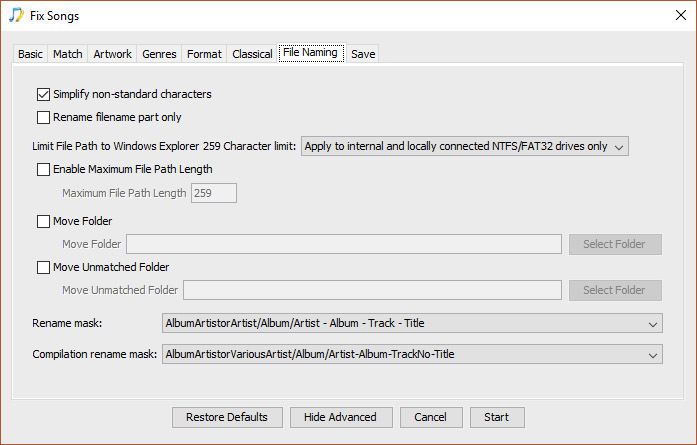 So we have now moved the created and editing of filename masks into Preferences. 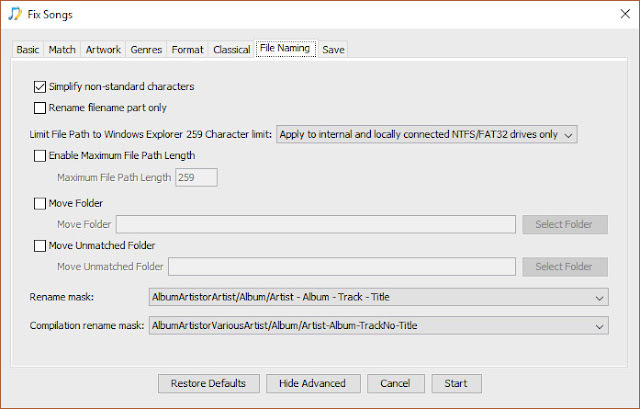 and within the Fix Songs task, there is now just the option to select the rename and compilation rename masks. We have now updated all reports so that they no longer use html framesets as these are no longer supported in Html 5. 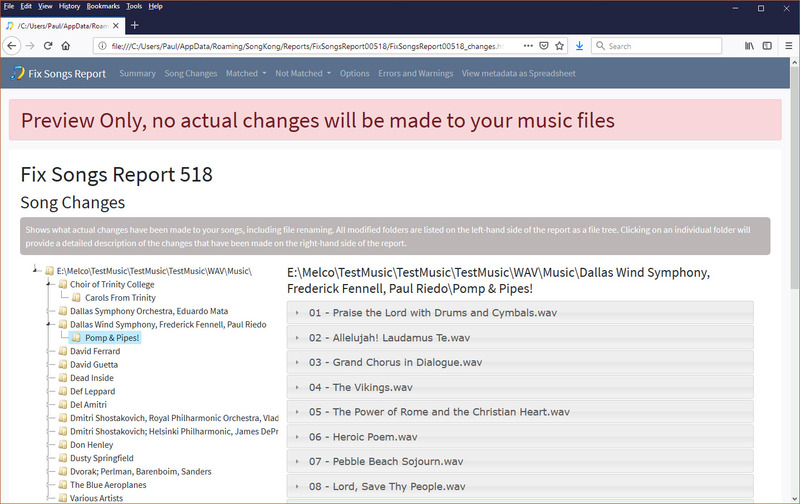 And we have updated the style so that they match the pages of the Remote User Interface. 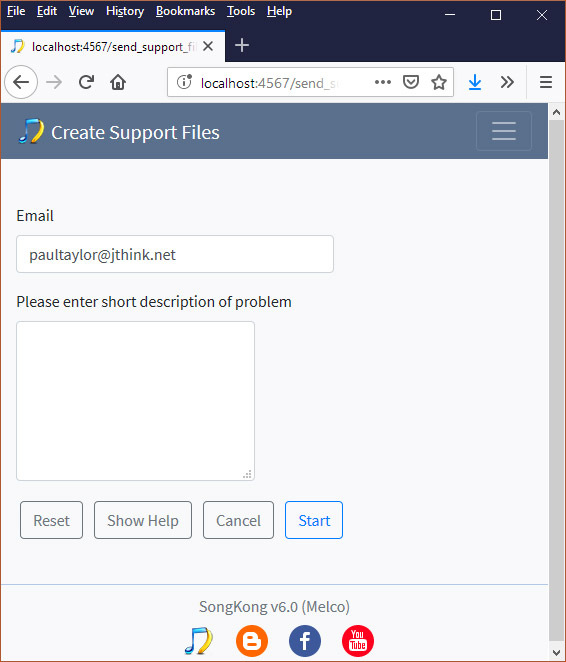 We had an issue with potential customers uploading their support files before they had a license, and therefore we had no idea who had sent the support files! So we have now added an email field, this will be auto populated for customers who already have a license.